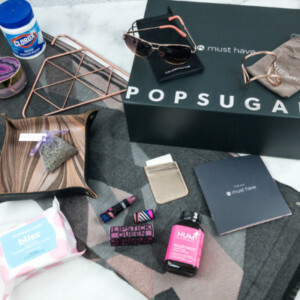 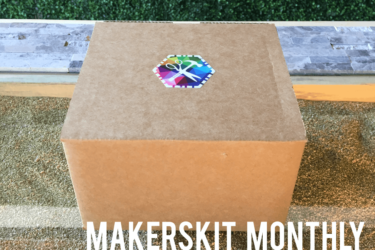 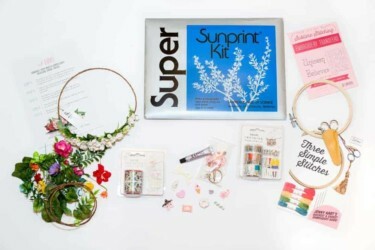 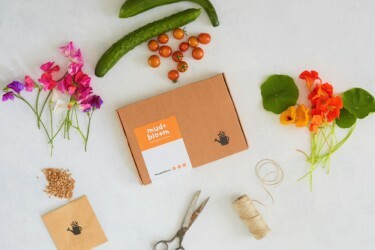 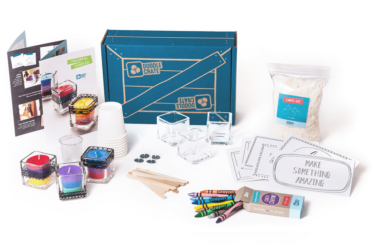 Craft Kit Subscription Boxes sends craft projects complete with all the necessary tools and accessories. 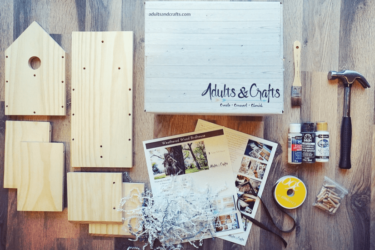 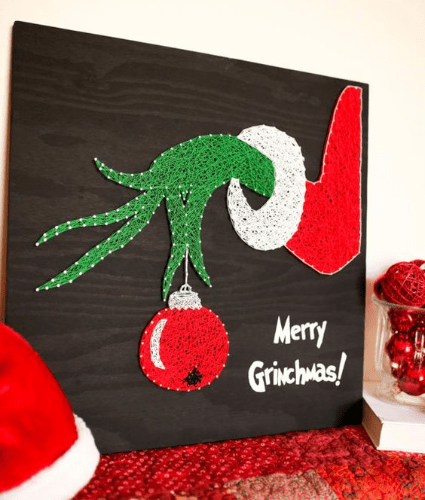 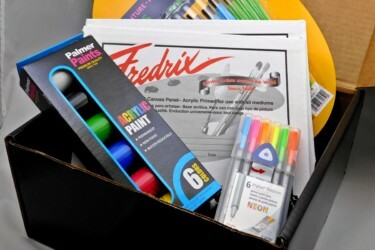 Craft projects from these boxes range from beginner to intermediate to expert and they are mostly for adults. 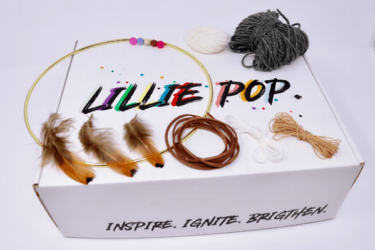 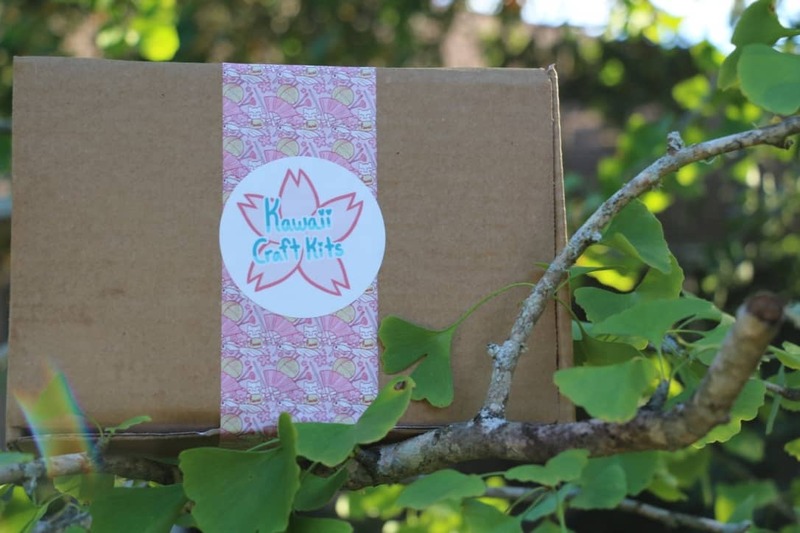 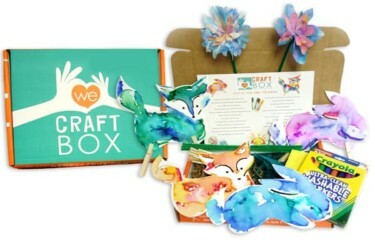 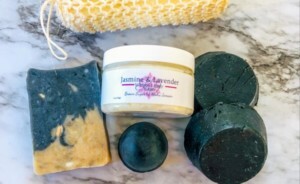 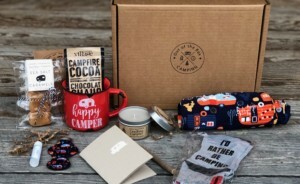 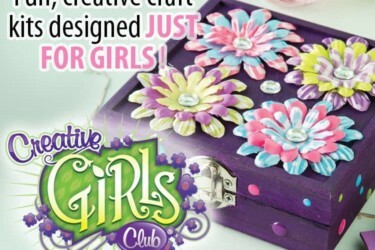 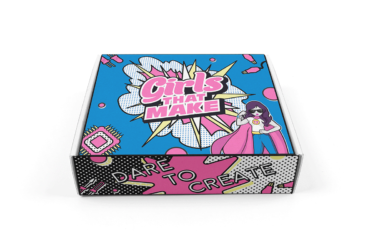 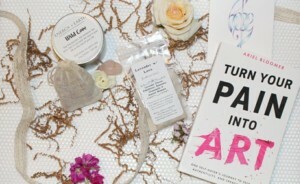 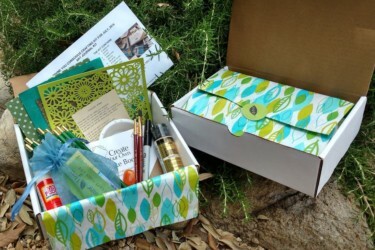 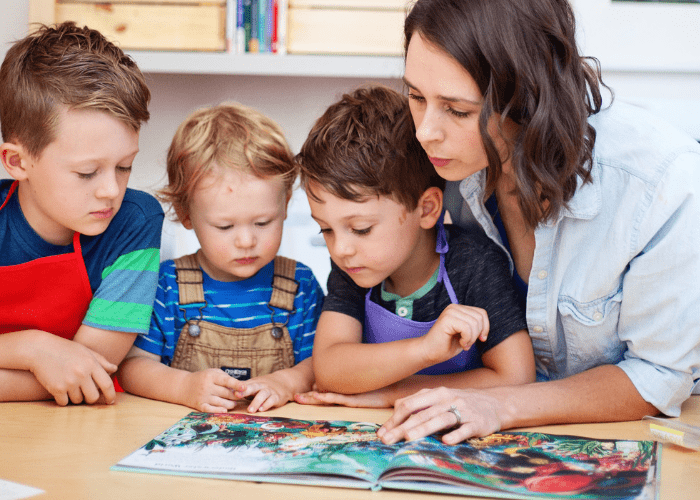 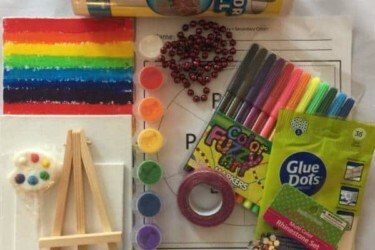 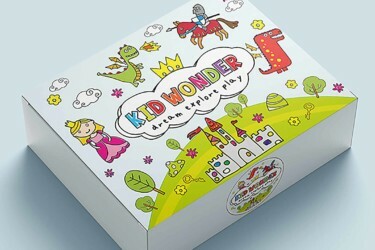 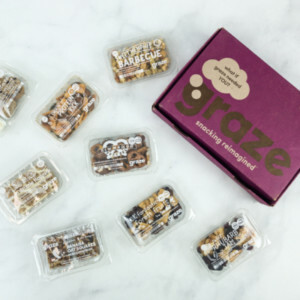 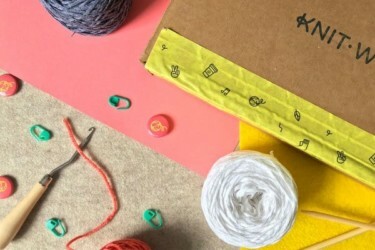 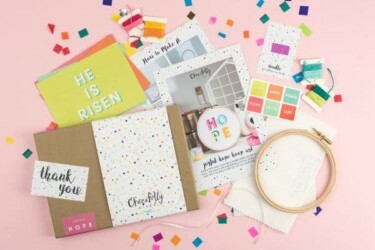 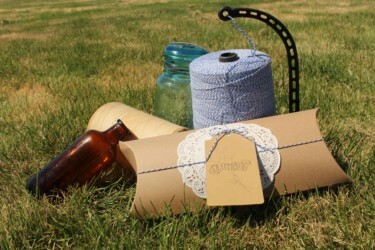 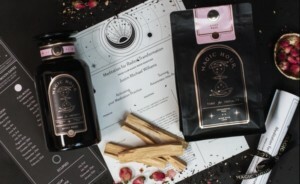 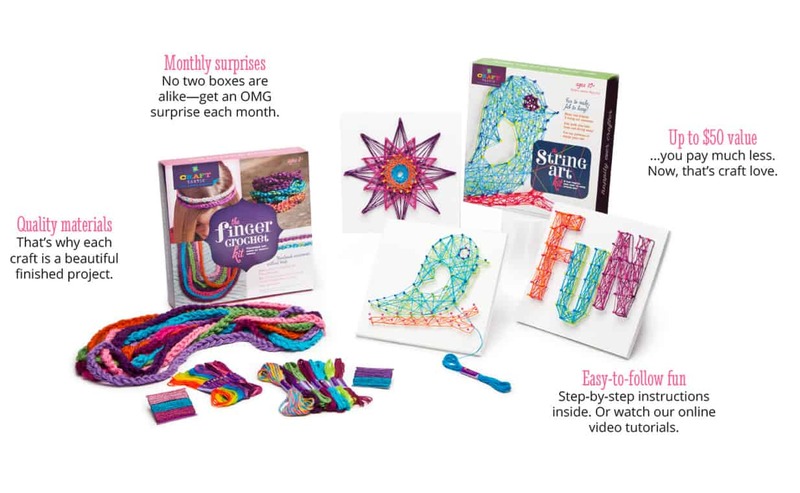 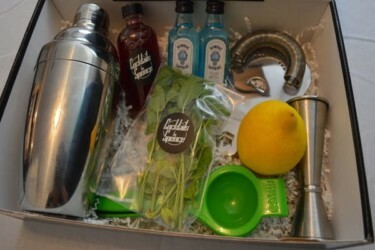 If you're looking for craft projects the young ones would enjoy, check out Kids Craft & Activities Subscription Boxes. 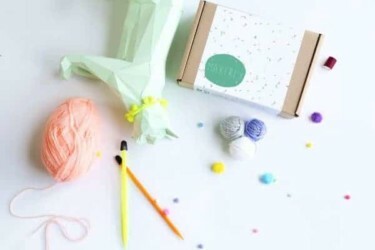 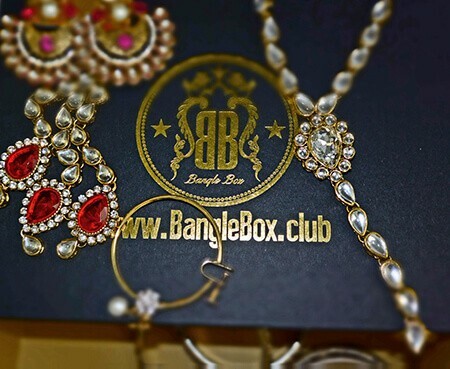 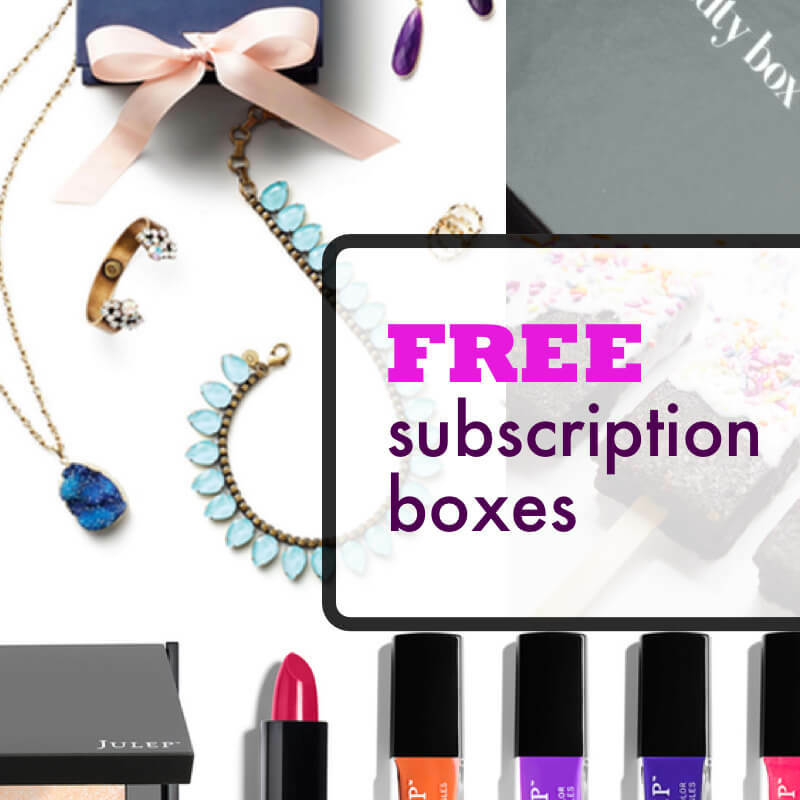 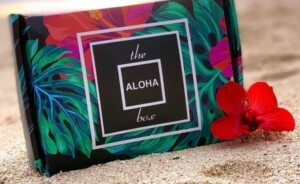 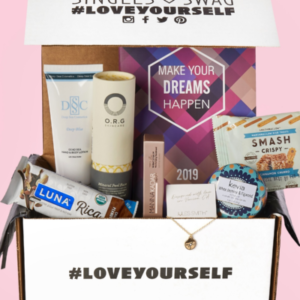 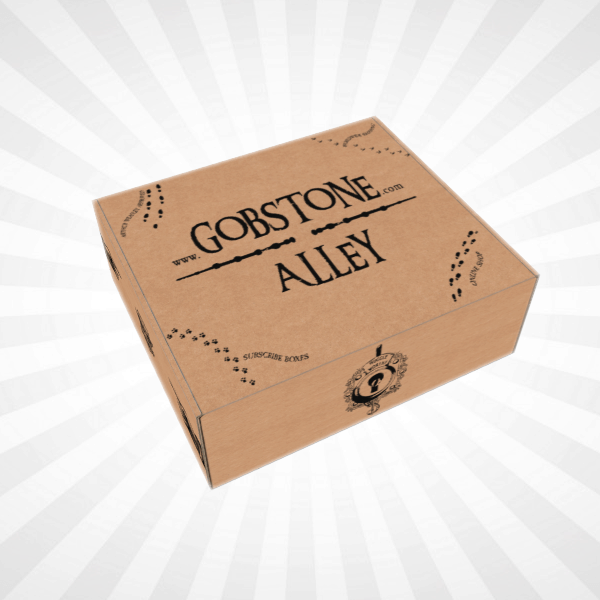 Meanwhile, for a more general selection of boxes for crafting enthusiasts, see Crafts Subscription Boxes.